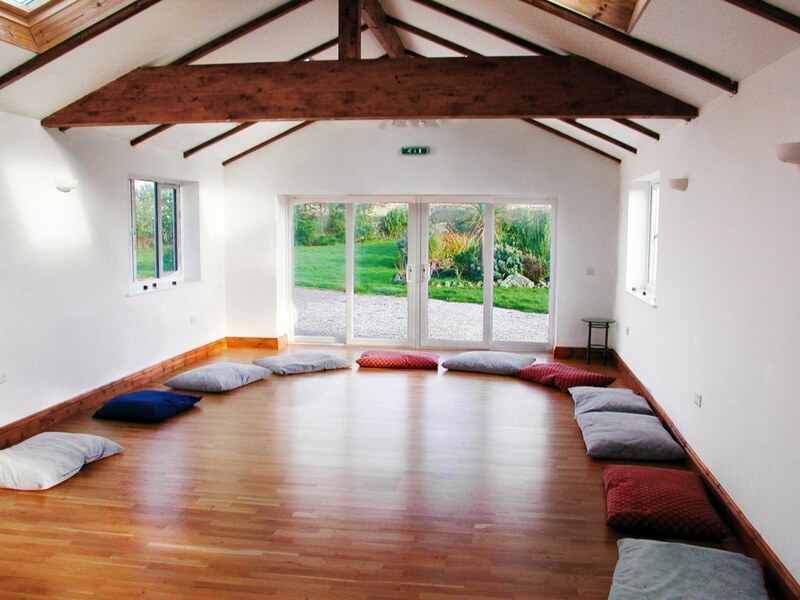 Find your bliss in our light, airy and spacious Yoga and Meditation Studio at Boswedden House. 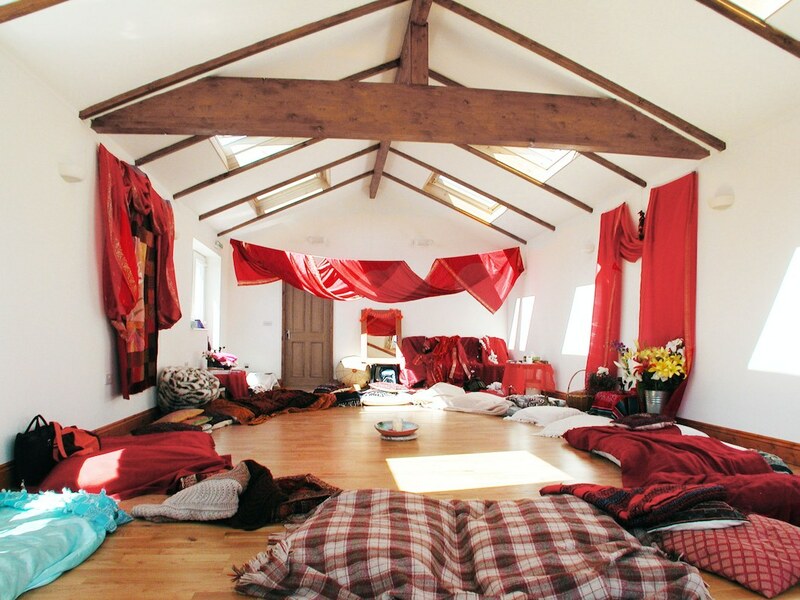 Whether you are looking to be enlivened, attuned, aligned, nurtured, or relaxed, the studio has something to offer you. From classes, retreats, workshops or therapies, you can experience a wide variety of life enhancing and spiritual development techniques from local, national and international teachers. Because of our established reputation as a warm, family run B&B and retreat space, and due to our stunning location, teachers come back to us year on year with new and even more profound offerings for you… Examples of techniques on offer include different schools of yoga, pilates, meditation and mindfulness, movement and body work, voice as well as numerous holistic and alternative therapies. The Yoga and Meditation Studio is situated in our garden with access and views to it. It is fully equipped with a kitchen and two toilets and comes with full blind options to be able to create a held and safe space if required. The area can also be subdivided into smaller more intimate areas if needed.